Sarah Price has rapidly established herself as one of the most prominent and sought-after garden designers in Britain. Drawing on a prior training in fine art and a life-long love of wild and natural environments, her gardens have an immersive quality and are often described as ‘painterly’. Her practice is unusual for its breadth and scope of work. Sarah co-designed the 2012 Gardens at London’s Olympic Park and was a planting consultant for LDA Design on the post-Games legacy design. Price continues to work on a number of large public planting schemes as well as private projects. These include new community gardens and an exciting ‘play’ landscape designed in collaboration with MUMA for Cambridge University; an “Art Garden” at Manchester’s Whitworth Art Gallery sponsored by Jo Malone London; and a garden inspired by the New Forest for a new Maggies Centre in Southhampton designed by architects AL_A. Price’s designs have collected numerous awards, most notably Gold Medals at the RHS Chelsea Flower Show in 2018 for her M&G Investments Garden and in 2012 for The Telegraph Garden. 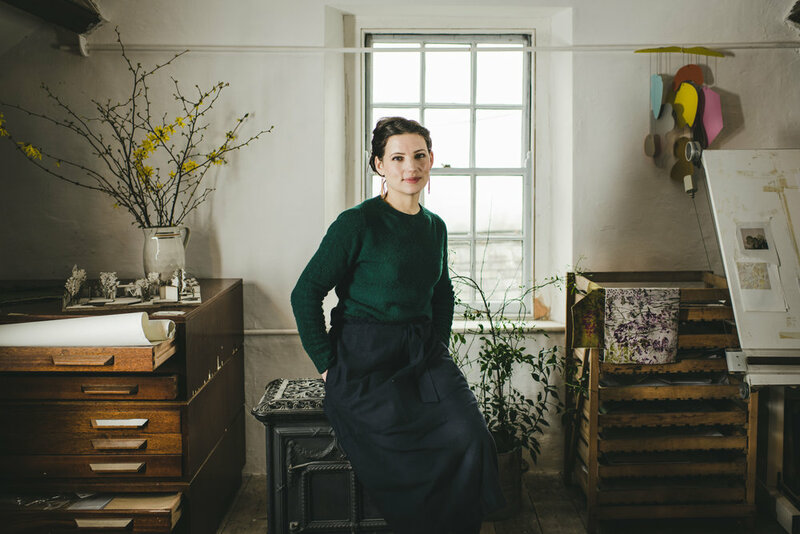 Sarah is a contributing editor for Gardens Illustrated and also writes for House and Garden and The Telegraph. In 2016 Sarah was awarded Garden Columnist of year by the Garden Media Guild for her monthly series on landscape design. Sarah is a visiting lecturer in planting design at the Department of Landscape at Sheffield University and has lectured at the New York Botanical Gardens, Kew Gardens, the Royal Academy, and The Royal Geographical Society in London. She graduated with a First class BA (Hons) degree in Fine Art at Nottingham Trent University in 2002 and from 2002 – 2003 worked for a year as a full time gardener at Hampton Court Palace, London.